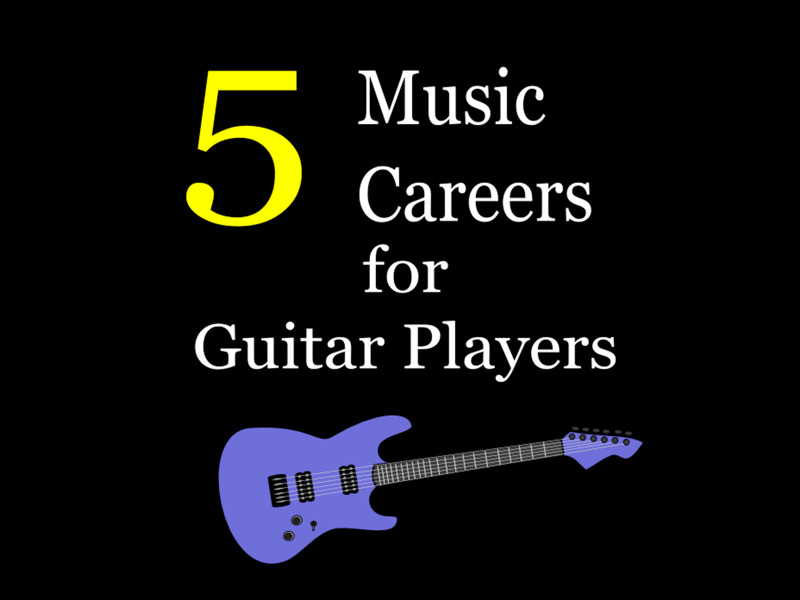 Here are five of the best guitarists that influenced my playing. They aren't usually featured on top guitarist lists, so that means no Slash, Jimmy Page, Jeff Beck, Tony Iommi, or Tom Morrello—all of whom also influenced me greatly, but who are included in lists like these everywhere. No Eric Clapton either. Let's face it: He is very overrated anyway. He's been playing it safe for 30 years and doesn't push himself at all anymore. This isn't a list based on technical ability or speed playing. 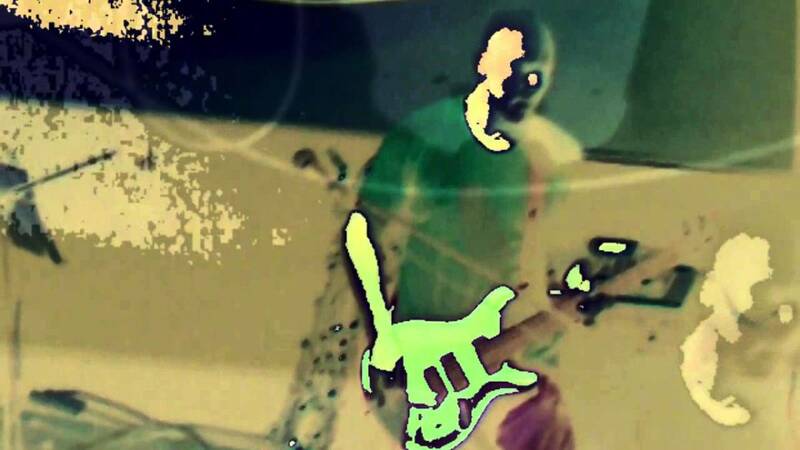 It's based on guitar sound, willingness to push the boundaries, and a pure passion for what they play that drove me to push myself further and create my own unique sound. I first came across Billy Corgan and Smashing Pumpkins by watching a televised recording of one of their shows in the very early '90s. I found the set mesmerizing and Billy's guitar solo on "Soma" blew everything I thought about what a solo could be into the stratosphere. 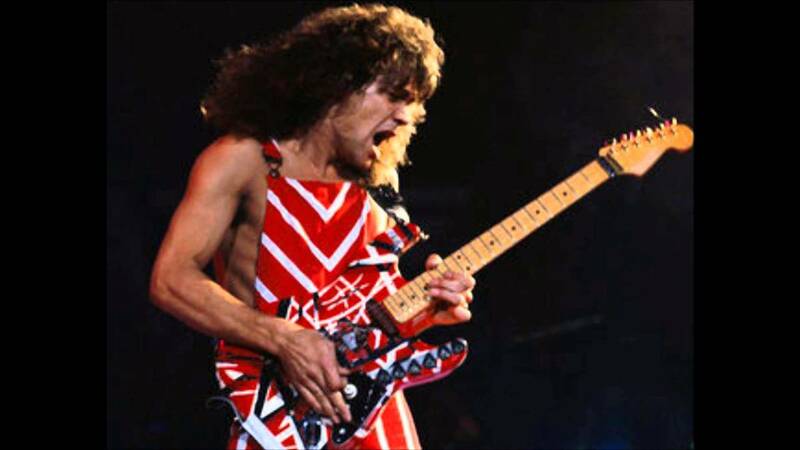 Definitely one of the most underrated guitarists out there. It was Billy's playing that made me into the massive bender I am today. How you could bend a note to its utter extreme then use the guitars natural ring and feedback to create a cosmically atmospheric sound that I have used live on many occasions. Smashing Pumpkins disavowed the punk rock roots of many of their alt-rock contemporaries, they have a diverse, densely layered, and guitar-heavy sound, containing elements of gothic rock, heavy metal, pop, psychedelic rock, progressive rock, and electronica in later recordings. 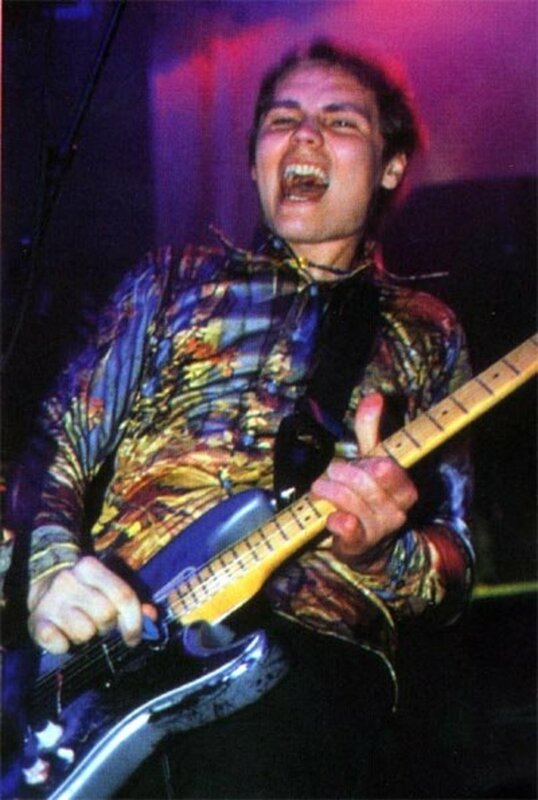 Corgan is the group's primary songwriter—his grand musical ambitions and cathartic lyrics have shaped the band's albums and songs, which have been described as "anguished, bruised reports from Billy Corgan's nightmare-land"
The Smashing Pumpkins broke into the musical mainstream with their second album, 1993's Siamese Dream. The group built its audience with extensive touring and their 1995 follow-up, the double album Mellon Collie and the Infinite Sadness, which debuted at number one on the Billboard album chart. With 20 million albums sold in the United States alone, The Smashing Pumpkins were one of the most commercially successful and critically acclaimed bands of the 1990s. However, internal fighting, drug use, and diminishing record sales led to a 2000 break-up. They did reform, but to be honest, it was never in the same class as the first four albums. So I never really listened to the others. Please feel free to comment if you think I am missing something by ignoring the later albums. Chris Haskett is a guitarist I came across firstly from his most noted band Rollins Band from 1986 to 1997. I first heard Rollins Band on MTV's Beavis & Butthead where I was introduced to many new bands back in the day. I wen't straight out and bought the band's album "Weight". I found the guitar work very different to what I was used to at the time, seeing the bands I had been listening to were the likes of GnR & Metallica. 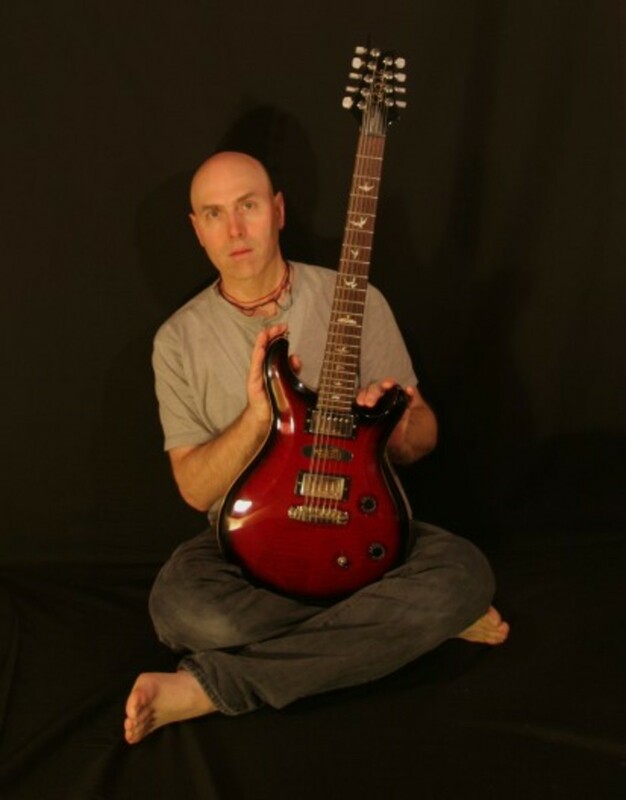 It was Chris Haskett's guitar playing along with the grunge 7 Alternative rock movements at the time that really influenced me to want to put melody and grove into my guitar playing and had a big influence on the direction my guitar playing took from then on. 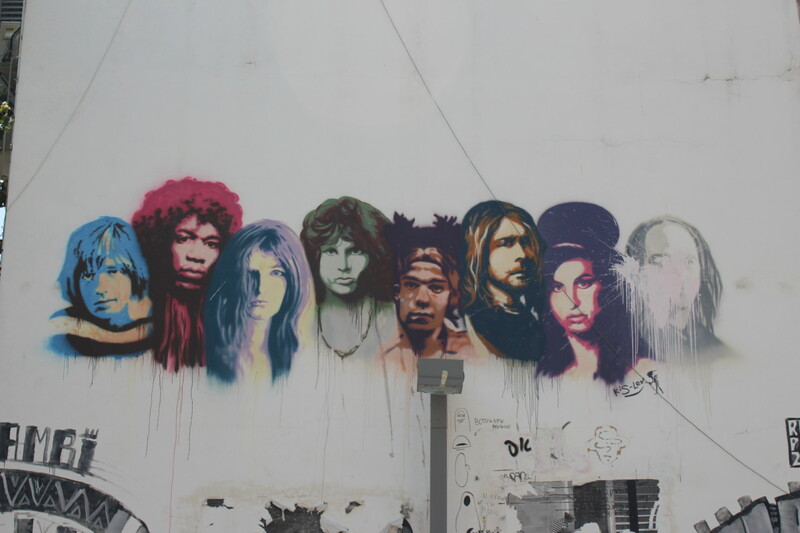 Making me want to create rather than emulate and develop my own style. He has also recorded with David Bowie ("If I'm Dreaming My Life" on the David Bowie album 'Hours..') and played with Iggy Pop, Utah Saints, Feotus, Pigface,Tool and others. Post-Rollins Band, Haskett has done multiple, mostly low-profile, projects. 1995 saw his first solo release Language, a mixture of angular, dense, difficult acoustic guitar. 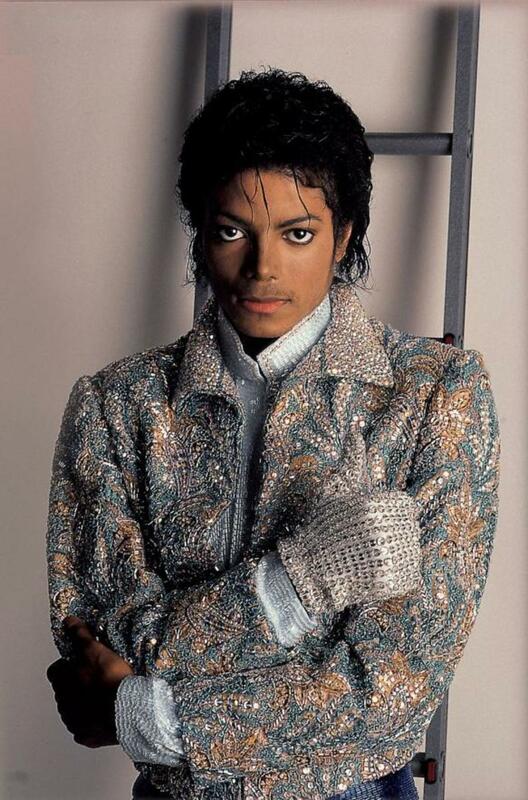 In 1997 he released the CD "Nonfiction" in collaboration with former Chuck Brown go-go drummer Brandon Finley. He reunited with Brandon Finley for 2011's Maybe Definitely. In 2014 he released The Courage Born of Conflicting Terrors" in collaboration with Nick Enfield and Mirna Sodre. Chris Haskett was one of the first guitarists to put Paul Reed Smith guitars in front of large audiences notably on the band's 1991 tour on the first Lolapalooza. His customized PRS CE24's, later combined with the original appearance of the Mesa Boogie Dual Rectifier series became a staple of modern rock. More recently, his association with Paul Reed Smith resulted in a unique 9 string custom which has the lower E-A-D strings coursed for a 12-string sound but leaves the high G-B-E strings single to allow easier bends and solos. My first experience of the Swedish guitarist Michael Amott is when I saw Spiritual Beggars play live in Holland at the Dynamo festival in 2000. I'd never heard the band at the time, but knew they had been described as stoner rock, and seeing I was in Holland and the air was ripe with the smell of the herb, I decided to go have a watch even though I was on my own as my friends opted to go see Suicidal Tendencies on the main stage. I was blown away by the gig and still regard it as one of the best live sets I ever experienced. 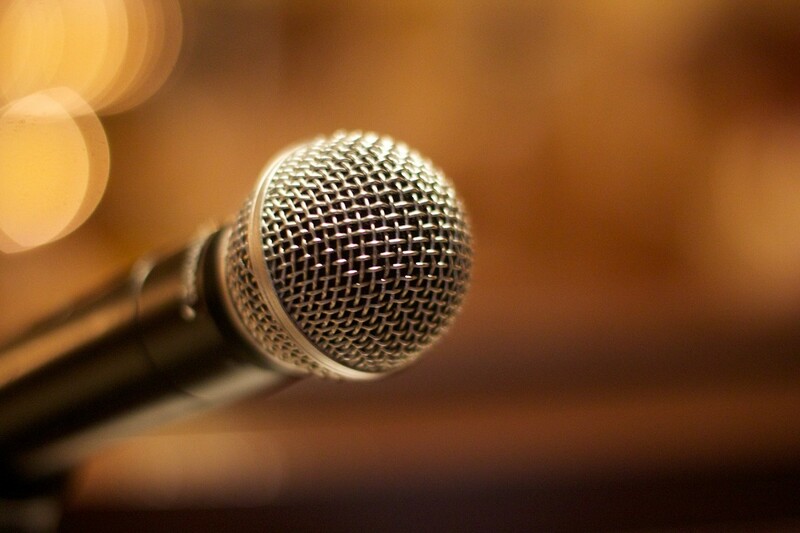 The critics and journalists agreed with me that if you missed their set, then you missed the best performance of the festival. Which did piss off my friends who opted for the main stage.The gig was just after the release of their album Per Aspera Ad Astra (2000). The set consisted of mostly songs from that album and ended with a cosmic jam of the song Sedated from Ad Astra which seemed to go on for ages with the different members churning out solo after solo. Needless to say I wen't straight out and bought the cd and was memorized by Amott's amazing guitar tone on that album. It was Amott and that album that took my guitar playing back to my pentatonic roots which I had dismissed somewhat because of my love of alternative rock and grunge in the 90's and made me once again decide, "its my style, i'll play how I want" and mesh my previous pentatonic style side with the alternative side to help create my own style of playing. 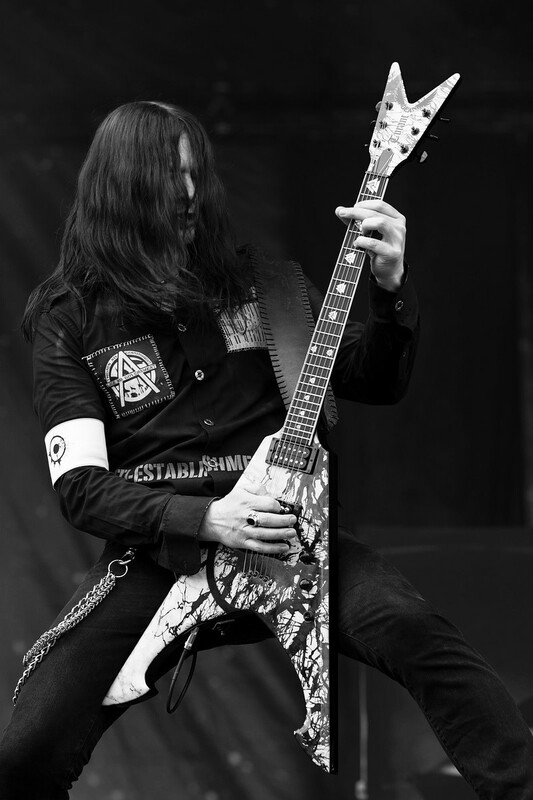 Amott is also (and somewhat more notably) known for being in the band Arch Enemy aswell as Carnage, and also as a former member of the grindcore band Carcass. Kim Thayil's playing on Soungarden's 90's albums had a massive influence on how i felt I wanted to sound. That mix of the Iommie-esque darkness with melodic harmonious vibrancy that the metal bands that preceded were starting to lack appealed to me greatly. Soundgarden didn't set out to destroy metal — just take it back to basics. Thayil updated the forbidding sludge and tweaked-out solos of prime rock and metal. His fondness for the drop-D tuning, in which the low E string is loosened a whole step for maximum heaviosity, still resonates throughout hard rock. Soundgarden became the first of Seattle's grunge bands to sign with a major label. They went on to release five albums, including three which went platinum at least once, and won two Grammy's. Thayil became acclaimed for his guitar work, which was typically characterized by heavy riffing, and was cited among other grunge guitarists as an influence and a pioneer of the "Seattle Sound." 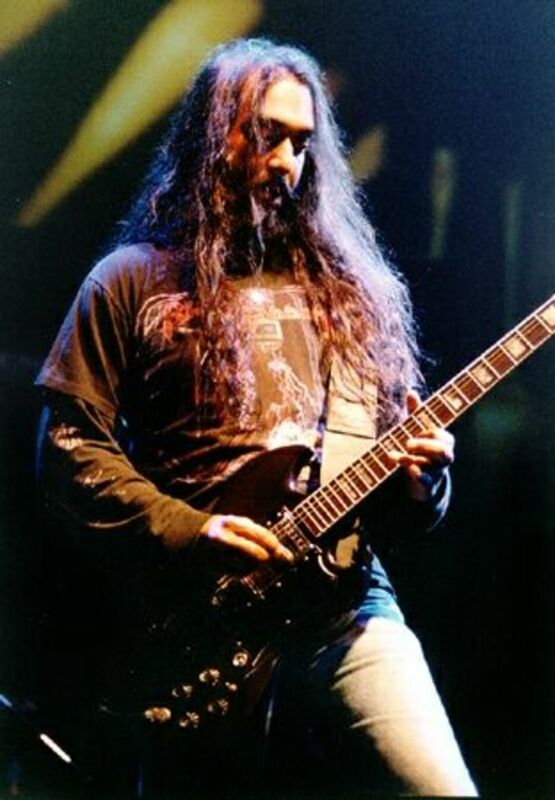 In 1994, Thayil commented, "I think Soundgarden is a pretty good band and I'm a fine guitarist. I'm not God, but I'm certainly not average. I feel very comfortable with the fact that not many other people can do what I do on guitar. I think my guitar is happy with the way I play it." 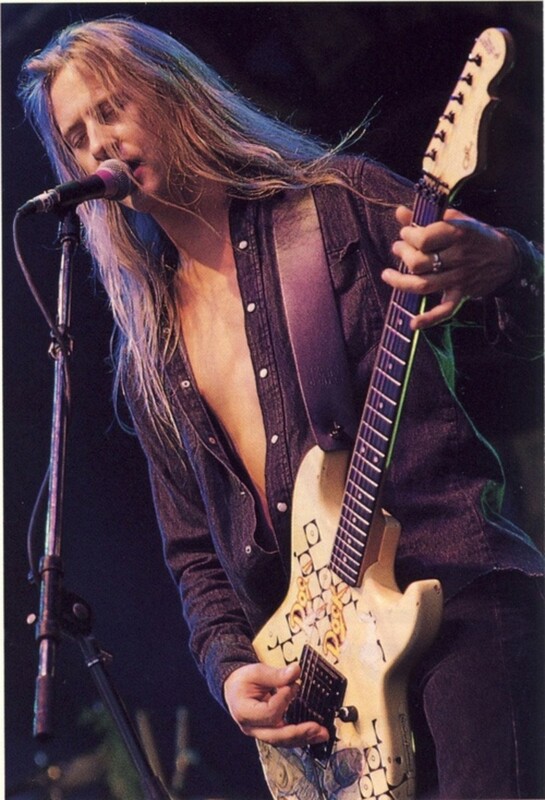 Jarry Cantrell's guitar contributions on the Alice in Chains albums again pushed me to think further than the rock n metal sounds I listened to as a young un. 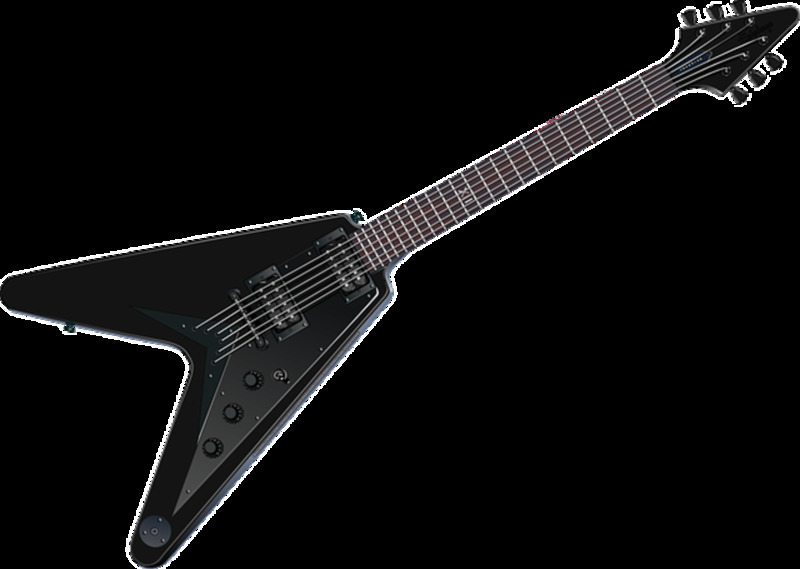 His off beat sharp attacks and varying time structures are something I aspired to include into my playing. I loved the dark and heavy playing that differed from the Seattle bands that Alice was so often lumped in with. It had grunge elements, but Alice in Chains were so much more than that. Their first three albums should be a staple in any music aficionado's collection. And you can't mention Alice in Chains without mentioning Layne Staley.. who is, in my opinion, one of the greatest singers of all time. Good call on the grunge guys. Sure wish that kind of music would make a comeback. There's sure an art to be subtle and tasteful with guitar - as opposed to having guitar dominate songs.